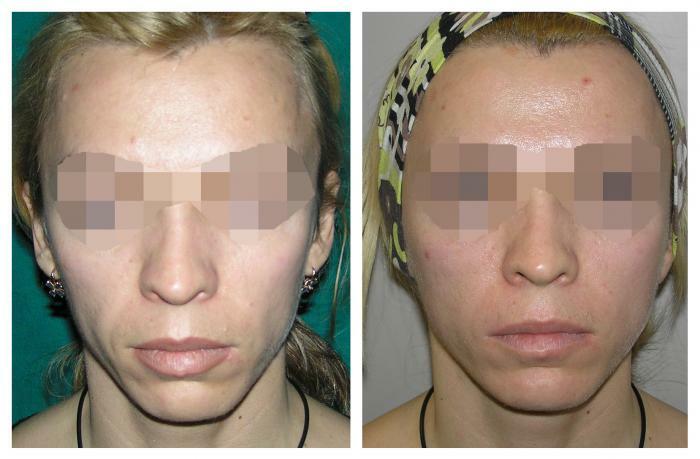 Face Lift (rhytidectomy) - Plastic Surgery. Athens, Greece. With age our facial skin begins to sag, wrinkles and nasolobial folds appear and become ever more visible. Of course, there are various ways (such as Botox and other injections) to delay the signs of ageing from showing, but facelift in an increasingly popular procedure that aims to tackle this problem surgically. Achievements in modern plastic surgery can restore the contours of a young face and neck, and to help look fresher, younger and to regain the feeling of confidence. Because of its effectiveness facelift is one of the most popular procedures among women, though it is gaining popularity with men too. We must remember that facelift is not simply a technical achievement, but is ultimately related to particular plastic surgeon's sense of the appropriate "design" and proportions of the face. Each patient has unique facial expressions and a skilled plastic surgeon should seek to restore these in their rejuvenated form. 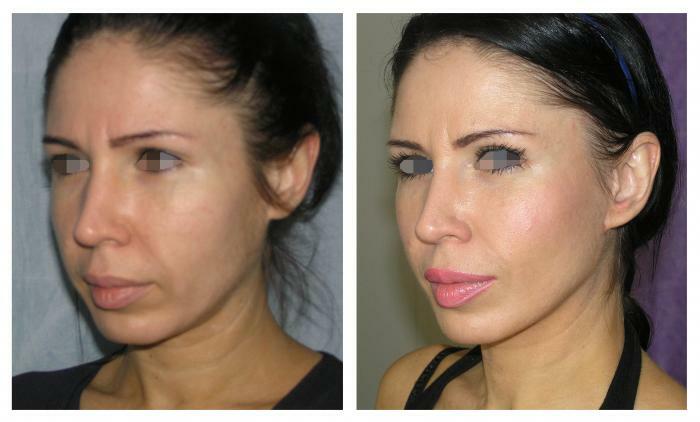 In other words, the face should not look "operated on" – it should not look as though one has had a facelift done. Instead, it must look naturally younger. 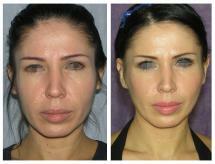 It is such naturally looking results, that distinguish the highly skilled and experienced plastic surgeons. Depending on ondividual requirements, face lift can be performed in conjunction with eyelid surgery, brow lift, forehead wrinkle removal, neck lift, as well as liposuction of the face and neck, in order to achieve results specifically tailored for each individual case. Anaesthesia: Local anaesthetic, in combination with intravenous neuroleptoanalgesia; or general anaesthetic. Depending on one's state of health, the patient remains in hospital overnight, or leaves a few hours after surgery. Necessary to wear bandages for 7-8 days. Sutures are removed after 8-10 days. Dynamic observation 1-2 times per week for a month, and later every 1-3-6 months throughout the year. Ability to return for work after 7-10 days. Price: Pricing for the operation is determined during the consultation. Decisions about the method of the main operation, or whether it should be performed in conjunction with other procedures, are made on individual basis. The patient needs to quit smoking 2 months prior to the surgery for better blood circulation, speedy healing and avoidance of complications. 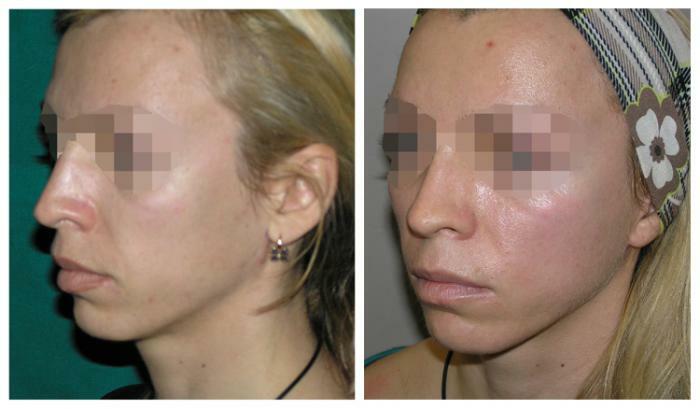 The result is not only a rejuvenated face for the patient, but also a testimony to the surgeon's skills. This operation should be performed by a skilled plastic surgeon, who has a distinct understanding facial structure, and who has an extensive experience of operating on the face.